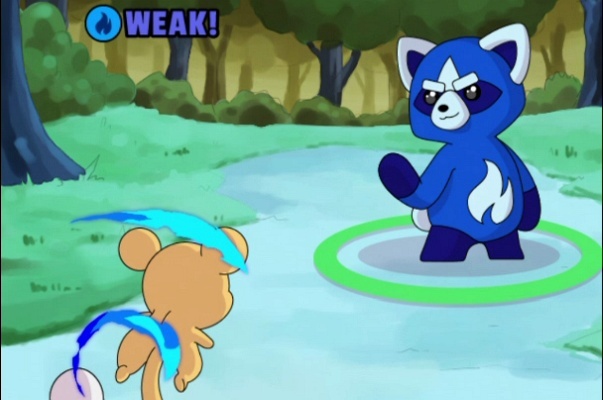 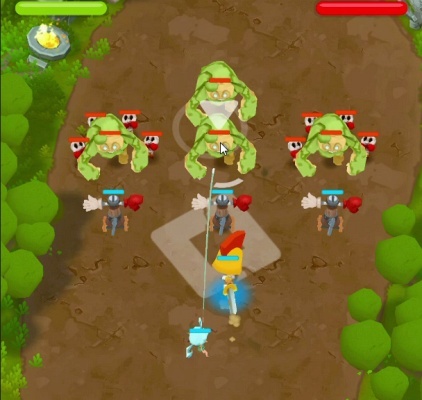 Critter Clash is a Free Android , New Strategy Battle Arena , Mobile Multiplayer Game where You take down your enemies and sling and swing with friends in multiplayer rumble in the jungle . 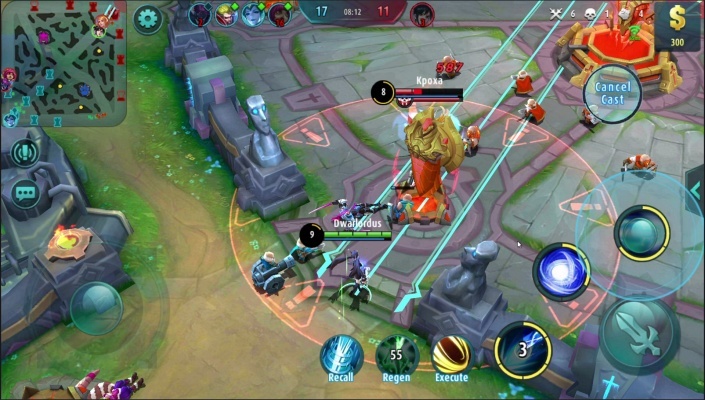 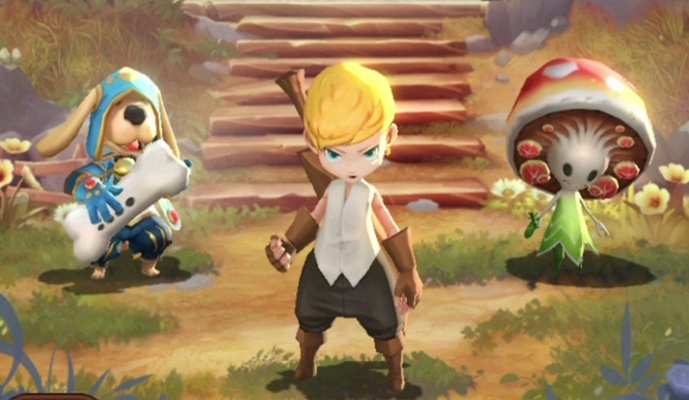 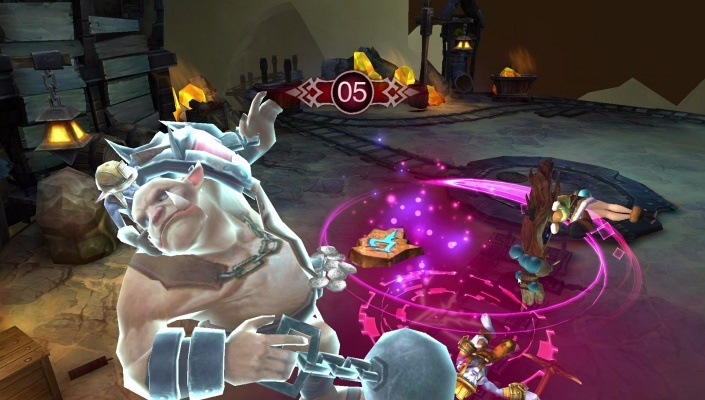 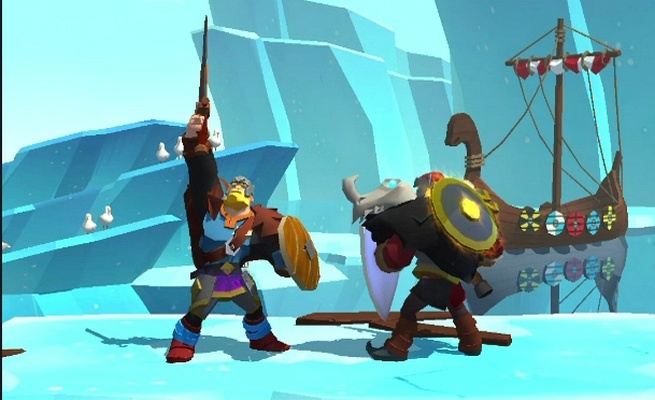 World of Legends is a Free Android , New Adventure Role-Playing , Mobile Multiplayer Game in a Fantasy World where Heroes and monsters clash freely . 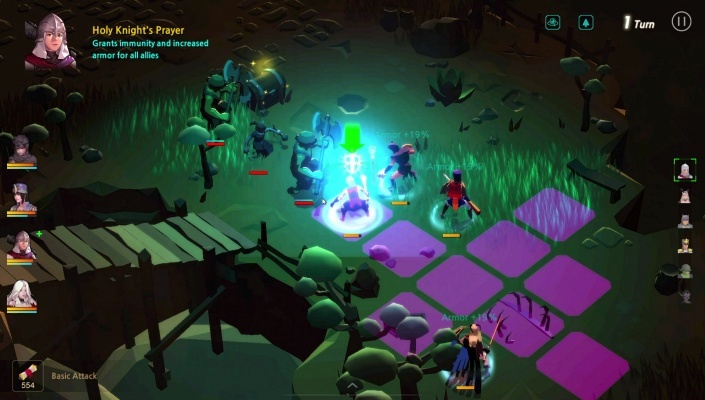 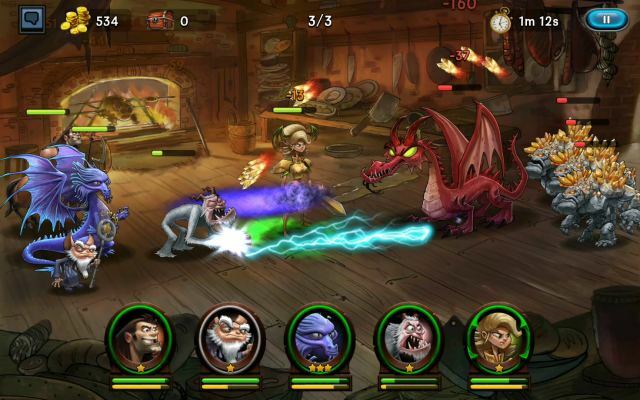 Overlords of Oblivion is a Free Android , New Action RPG , Mobile Multiplayer Game . 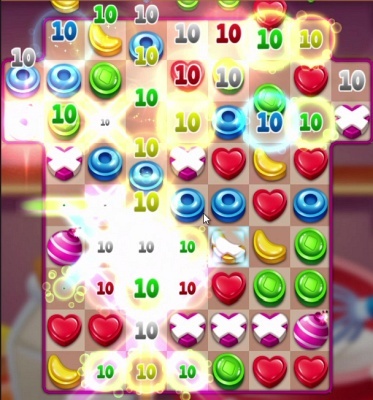 Food POP is a Free Android , New Puzzle Mobile Multiplayer Game featuring hundreds of different stage and endless game play . 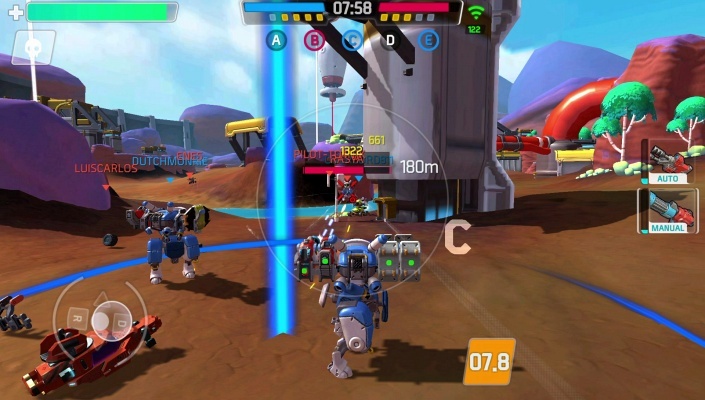 Turbo Squad Build and Battle is a Free Android , New Action Shooter Mobile Multiplayer Game featuring 6 Vehicle types with special abilities and unique equipment system gameplay . 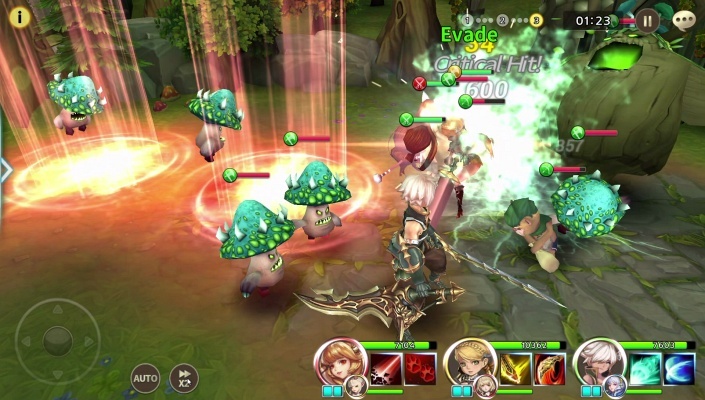 Throne of Elves is a Free Android , New Action Role-Playing , Mobile Multiplayer Game . 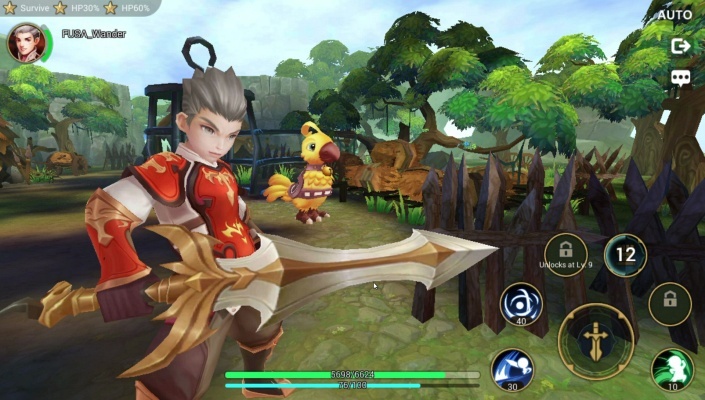 Hello Hero Epic Battle is a Free Android , New Role-Playing Action , Mobile Multiplayer Game featuring over 100 Heroes and multiple modes and stages . 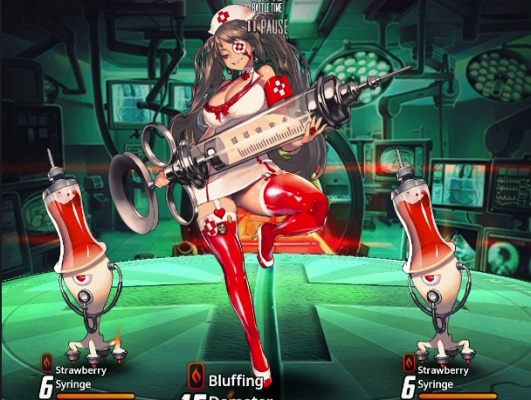 Destiny Child is a Free Android , New Role-Playing Mobile Multiplayer Game featuring special stories to stimulate your emotions . 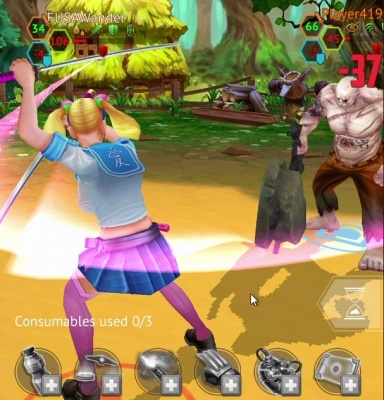 Gunspell 2 is a Free Android , New Strategy Adventure Mobile Multiplayer Match-3 Game featuring real time match-3 battles with real players . 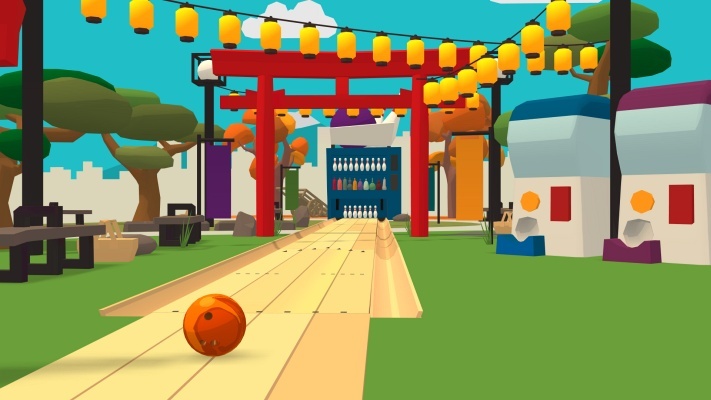 Bowling Blast is a Free Android , New Sport Action , Mobile Multiplayer Game featuring a Innovative shot system that’s easy to learn but difficult to master . 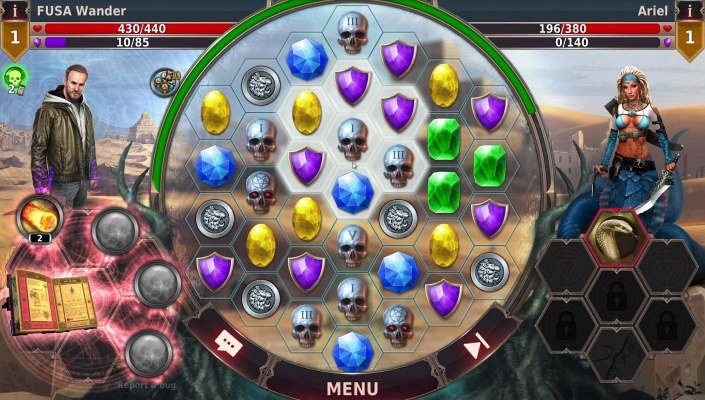 Soul Seeker Six Knights is a Free Android , New Action Role-Playing , Mobile Multiplayer Game featuring over 150 unique heroes and Sixth Order . 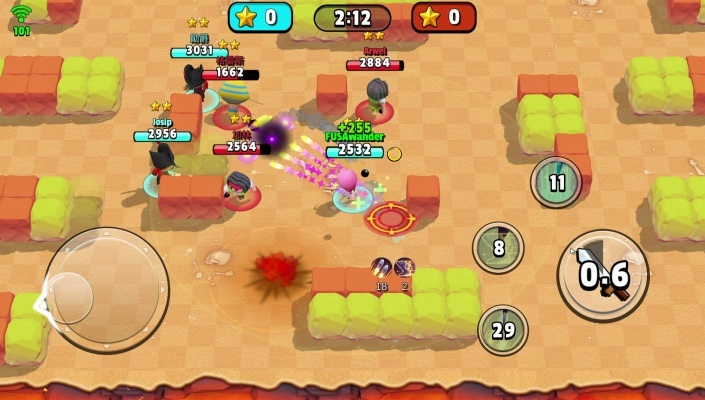 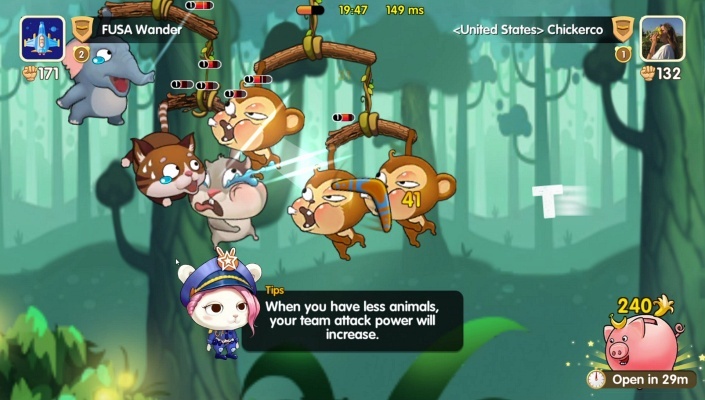 Tiny Heroes Magic Clash is is a Free Android , New Action Shooter Mobile Multiplayer Game featuring an frenzied PvP real time battles , Battle for Crystals, Gems or Stars in a variety of arenas . 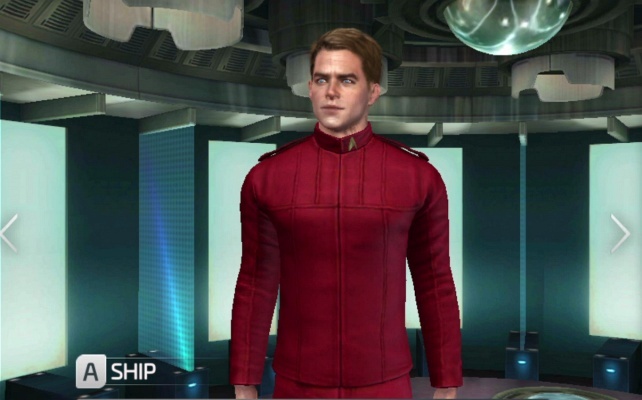 Star Trek Fleet Command is a Free Android , New Strategy Mobile Multiplayer Game featuring famous Star Trek characters .